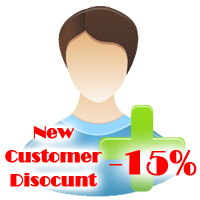 We are online store of beauty. 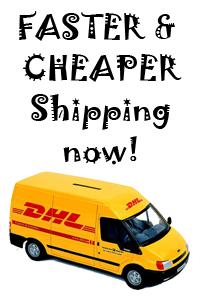 Buy cheap & quality cosplay wigs, colored contact lenses/circle lenses, skin & eye care products culled from Japan & Korea. 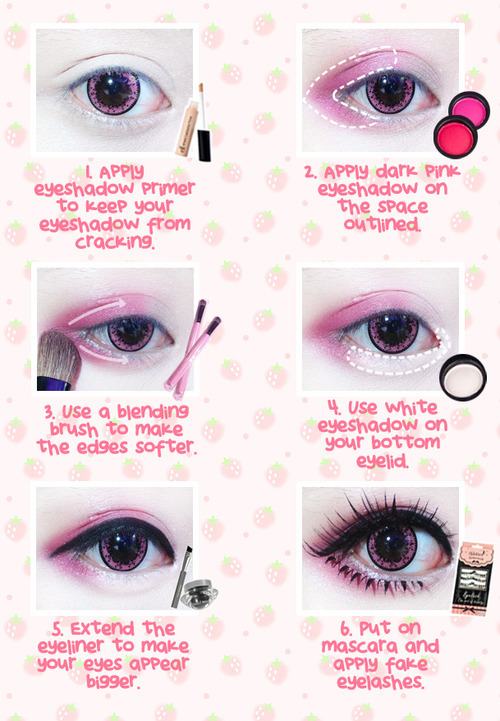 Thanks to ichigoflavor for this Kawaii eye makeup tutorial using beuberry teddy bear pink circle lenses. Animal circle lenses come in various pattern and sweet colors. With appropriate makeup you can get amazing effects with animal circle lenses just like ichigoflavor. The colour is bright pink and lightening conditions do not affect the color intensity. You will find it same bright pink in all the conditions. Design: 2/5 The design is very cute. Do not let these black dots around the rim go unnoticed. These are actually the ears, the face and the paws of the teddy bear that look like random black dots. The design however is not very noticeable unless you view it from close and try to match the dots in the shape a teddy bear exists. The pupil is also very big which is not appreciated by me. Though 16mm diameter irritate my eyes; i didnot feel any irritation or itching with these circle lenses. If still you find your circle lenses irritating you then solve the discomfort of your circle lenses yourself at home. For pictures of beuberry teddy pink circle lenses; follow the review. Click here for more designs in animal circle lenses or go here for outstanding variety of pink circle lenses. How to Organize Circle Contact Lenses? Why do my Contact Lenses Keep Splitting?